Bold 'n Bossy Cartoon Coloring Headquarters! 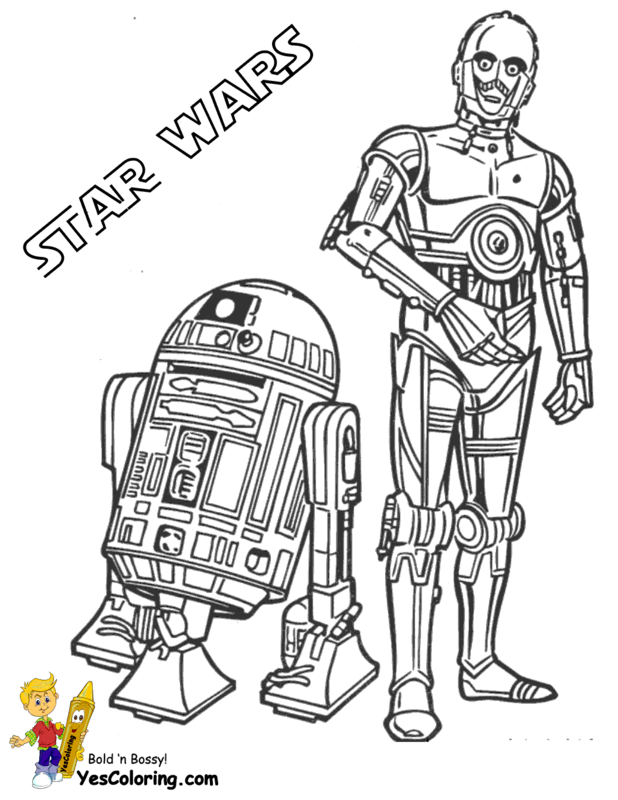 This Coloring Pages Headquarters lists the names and locations of Cartoon Characters. 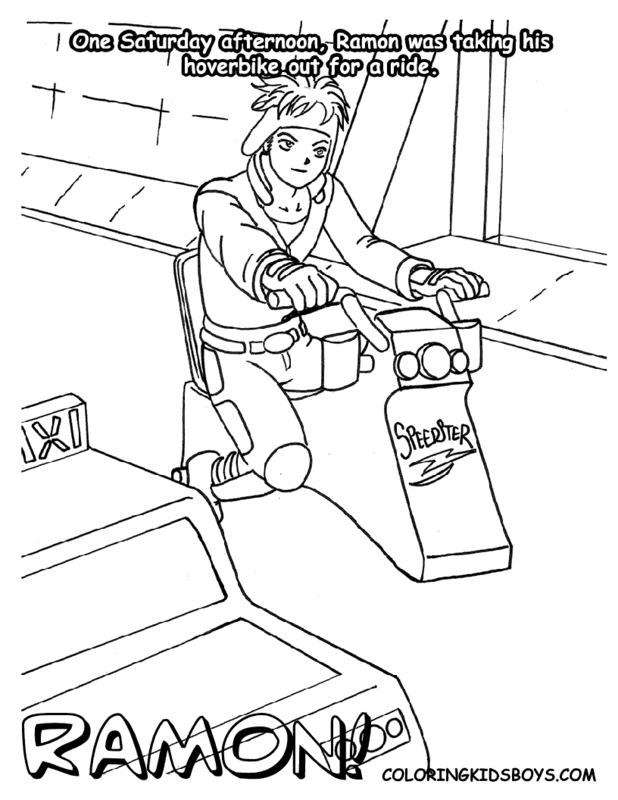 Browse 30 webpages, 900 coloring pages. 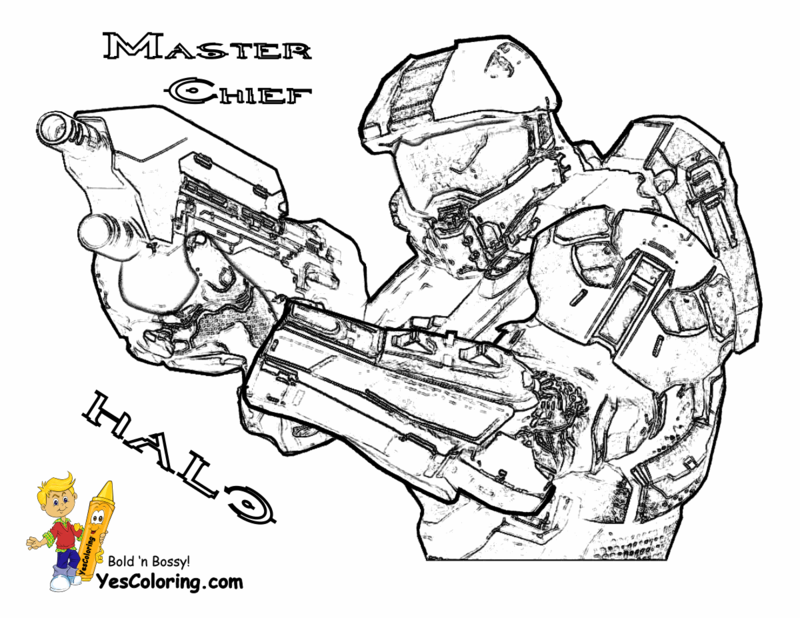 Ice Cold Halo 5 4 3 Reach Master Chief? Oh Yeah! 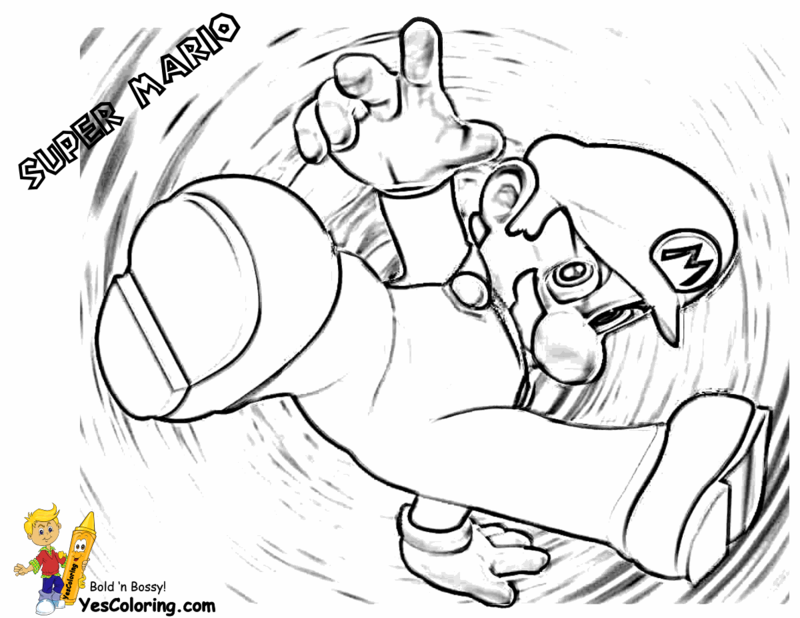 "Bold Bossy Cartoon Printables at YesColoring"